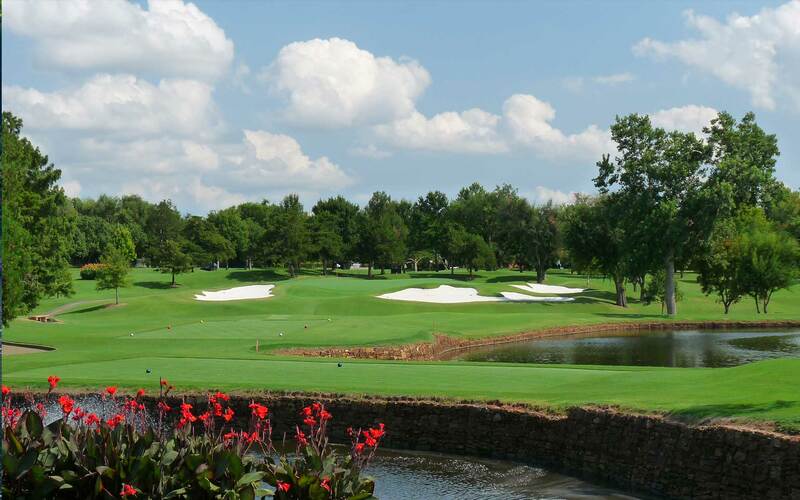 Featuring one of Oklahoma’s finest golf courses, a scenic and challenging Perry Maxwell design, the Club offers a complete private club experience, including dining and banquet facilities, indoor and outdoor tennis, state-of-the-art fitness center with spa services, and a full service aquatic center. 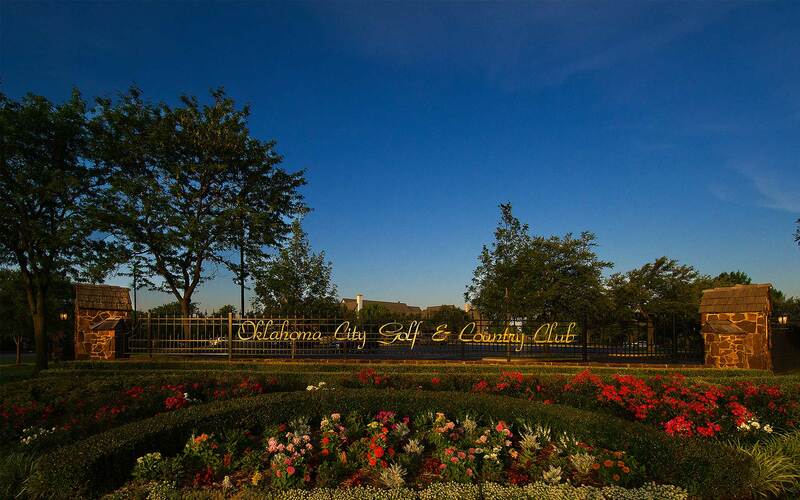 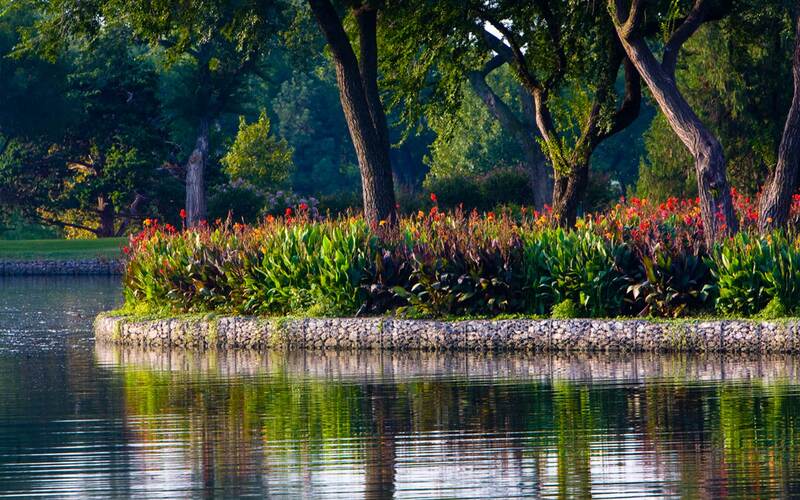 Oklahoma City Golf & Country Club has been catering to its membership for over a century, truly establishing a Tradition of Excellence. 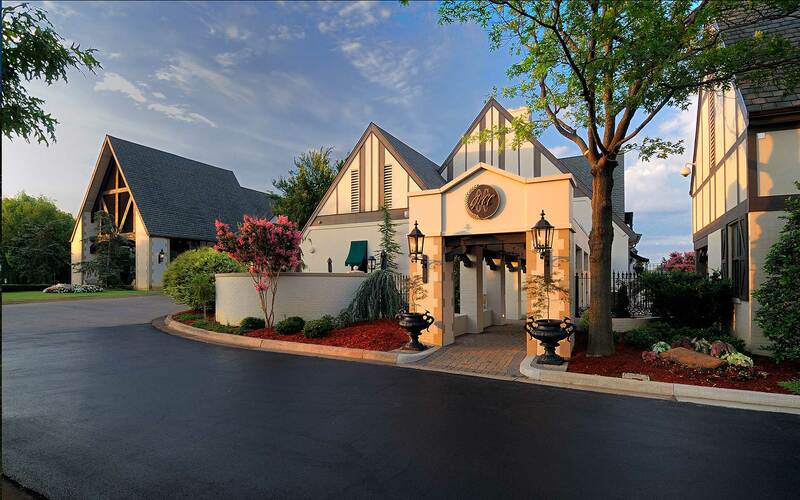 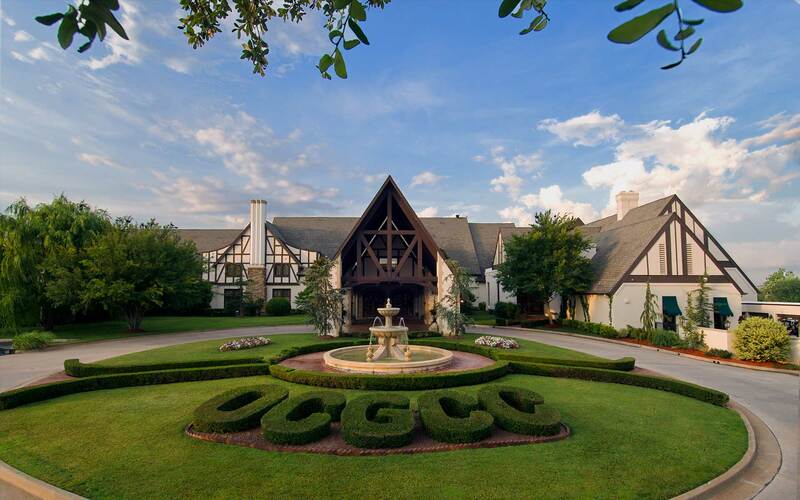 Today, with a membership of over one thousand families, the large English Tudor-Style clubhouse and surrounding golf course is still the setting for championship golf tournaments for men and women, tennis tournaments, celebrations, balls, holiday festivities, debutante debuts, parties, wedding receptions, dinners and lazy summer afternoons at the swimming pool.